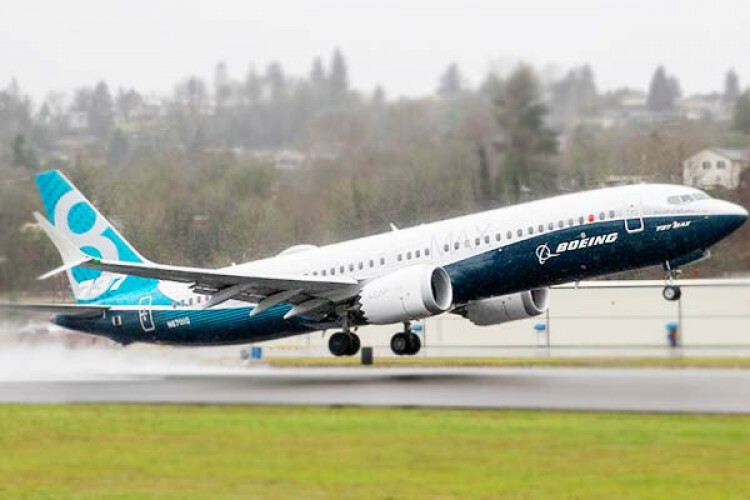 This is the first time since the 2 deadly crashes that the CEO of Boeing, Dennis Muilenburg on Thursday claimed responsibility of the accidents and apologized for the deaths of nearly 346 passengers. Before the Ethiopian Airlines Flight 302 crashed, the reports state the pilots followed procedures mentioned by manufacturers to control the plane but failed. Earlier in Oct, Lion Air Flight 610 crashed having same systems.